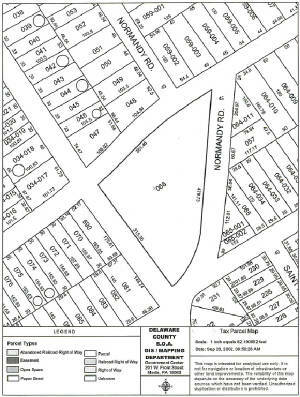 The large triangle in the center of the map is the newly acquire Township Park. SABA has formed a committee to work on a landscape plan for the park. Initial plans being considered are for a walking trail, flower and shrub gardens, benches, and picnic tables. This is a neighborhood tradition that is once again becoming a strong growing event. SABA is in the process of forming a committee for this year's event. We are looking for all types of volunteers to continue to improve this effort. We are also looking for ideas to improve the event. If you or any of your neighbors have memories of this event from years ago we would be interested in learning from the past as well. If you scan the by-laws you will see the officer positions available in the organization. We currently have a few vacant positions, and current officers whose terms are about to expire. We also need active members to attend meetings and help us set the goals and objectives for the alliance.